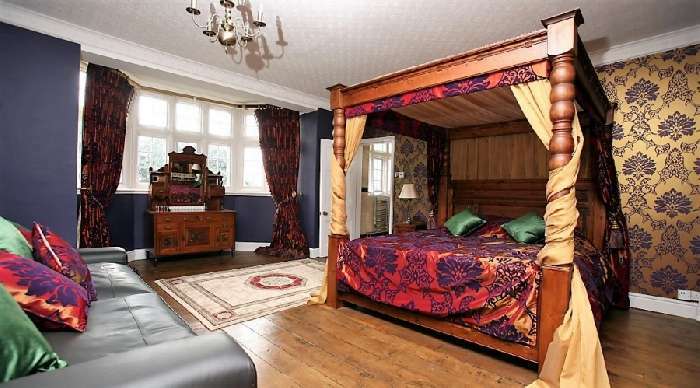 Fairytale historic, moated English Castle steeped in history. 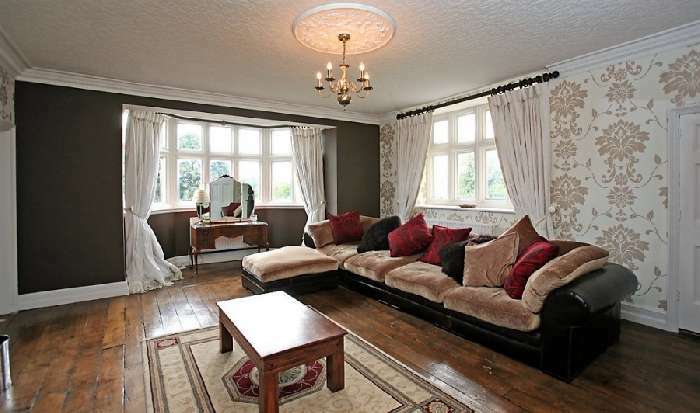 Very private location just off a lovely historic village with good community. 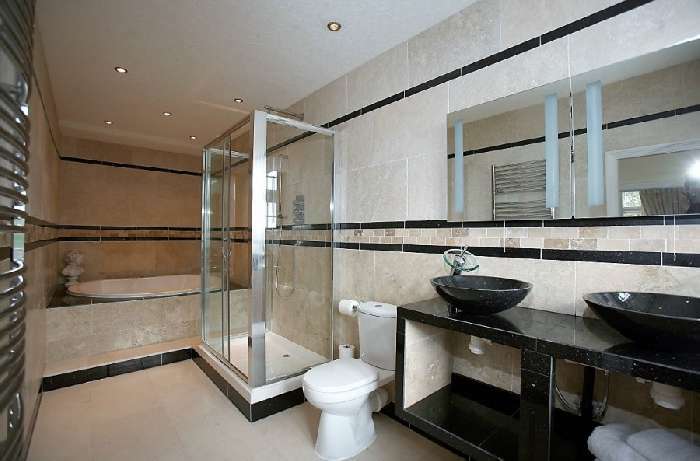 Close to major transport links & amenities. 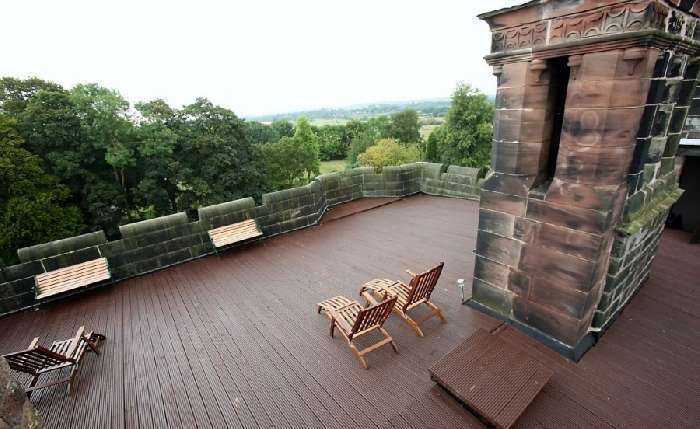 This breathtaking castle is in a fully enclosed setting located just outside the village of Caverswall in Staffordshire, to the south-west of the Staffordshire Moorlands. 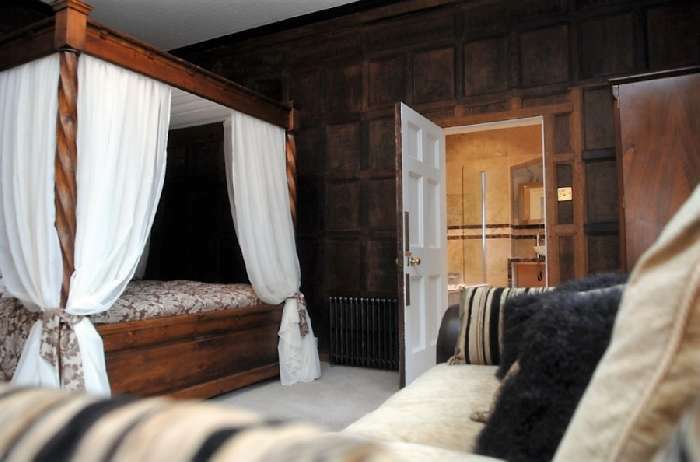 The castle dates back to 1275 and is almost completely hidden from view and away from the traffic and the busy town centre. 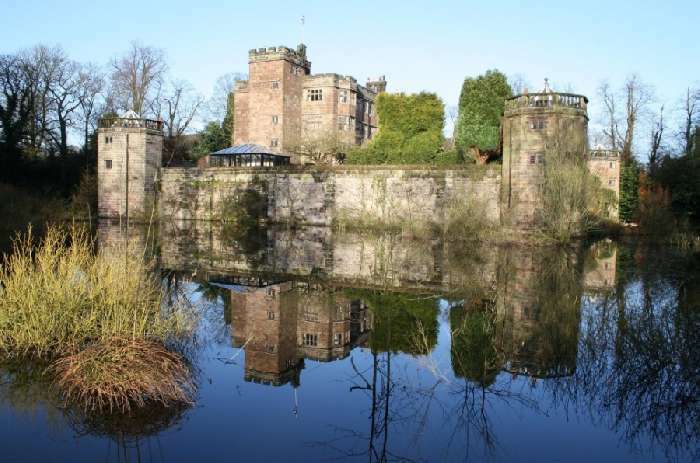 This moated castle for sale in the United Kingdom is one of the oldest settlements in Staffordshire and is steeped in history. The gateway to the castle is found between two churches and the estate is approximately 20 acres. 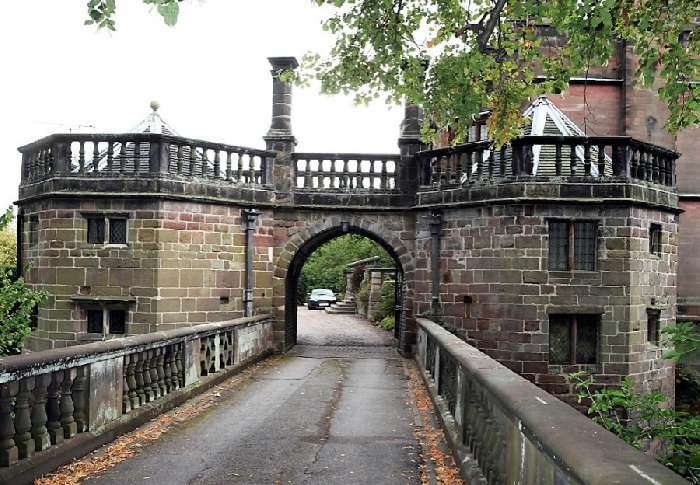 It is accessed via a double round arched bridge that spans the moat. The castle went through an extensive repair, restoration and modernisation programme a few years ago and is ready to move straight into. Annual running and maintenance costs are very low. 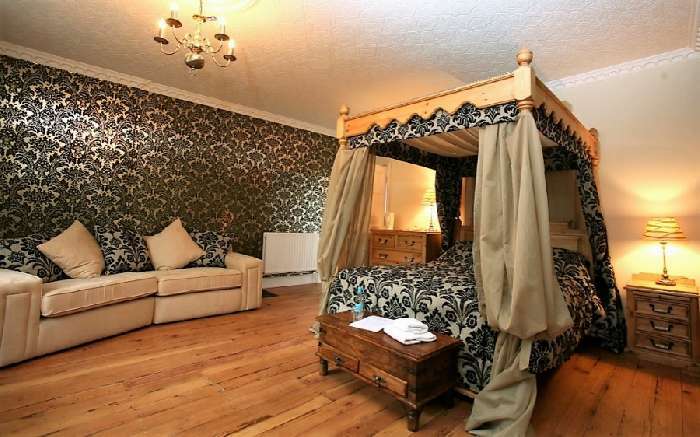 The castle has previously been used as a B & B and would make an ideal commercial hotel and venue. 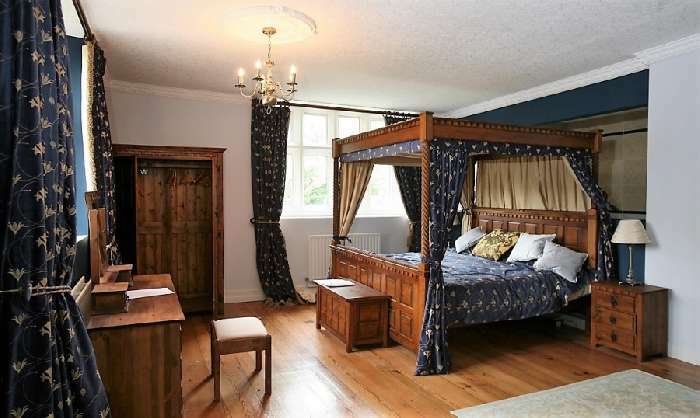 The main door is a double solid oak, Tudor studded door and surrounding the castle lie four octagonal turrets where you will find lounges, kitchenettes, double bedrooms and bathrooms creating the ideal self-contained accommodation. 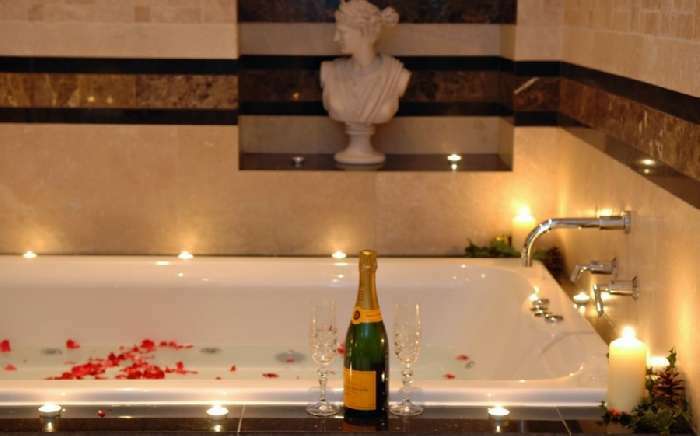 The bathrooms in the main house have been renovated to a very high standard and most contain double jacuzzi bath providing the luxury that this property warrants. 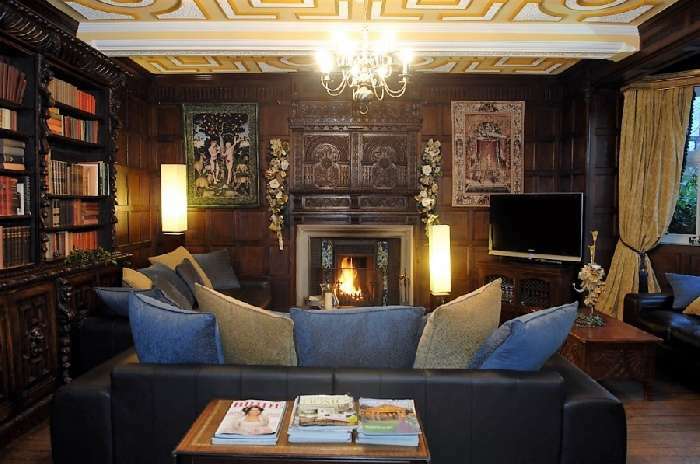 As well as the recently granted Planning Permission for Hotel & Spa, the property also has a Full Premises Licence to serve alcohol and hold events and functions. 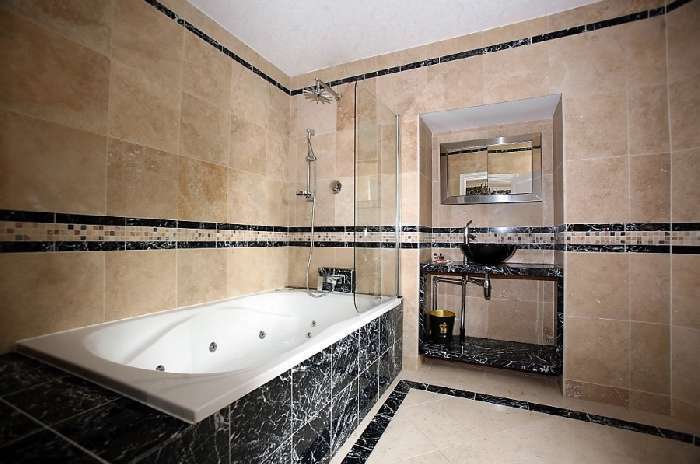 There is also ample room for a further 5 extra bedrooms if the buyer wishes. Further details are all available on request. 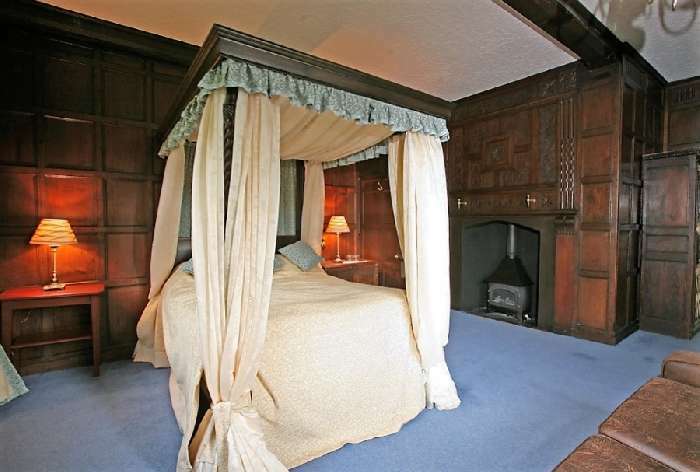 In 1275 the property was owned by the Caverswall family who was granted a license to crenellate or fortify their manor house which resulted in a medieval moated castle with 4 towers and a keep within the walls. 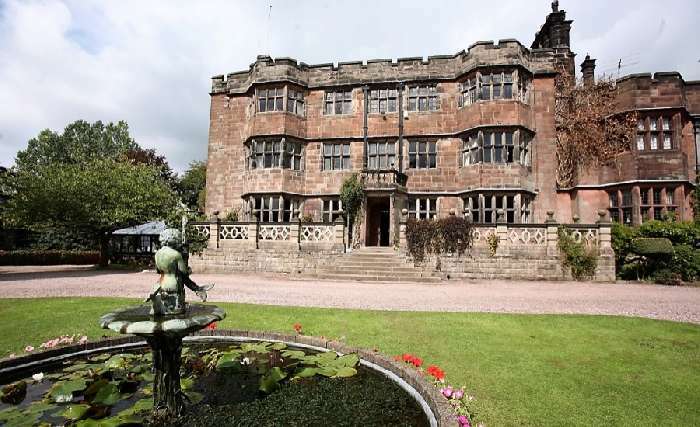 By the 17th century the castle was decayed and neglected and in 1615 was purchased by Matthew Cradock of Stafford, a local wool merchant and first mayor of Stafford who also became a Member of Parliament for Stafford in 1621. 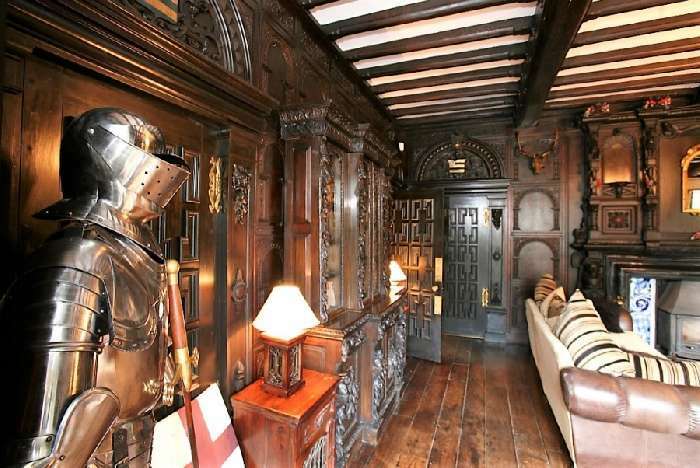 He built the present mansion house retaining the old castle walls. The estate was sold to William Joliffe, High Sheriff of Staffordshire, in 1655 but the eventual heir, 2nd Viscount William Vane, was forced to sell it and there were then several owners until 1811 when it was occupied as a convent for the Benedictine Order who later sold it to Sir Perceval Radcliffe in 1853. In the 1880s, it belonged to the Wedgwood family who added the decorative Wedgewood ceiling which is still in place, in all its grandeur, in the library. In 1891, it was bought by W.E. Bowers who carried out extensive renovations and improvements before he sold it in 1933 to the Sisters of the Holy Ghost, who in turn sold it in 1965 to another convent, The Daughters of the House of Mary. In 1977 the Castle was sold on to various people and it was eventually purchased by the current owner who has had it lovingly restored to the magical estate we see today. Further Castle history is available on request. A magnificent estate available to buy in the United Kingdom with planning permission and excellent potential! !